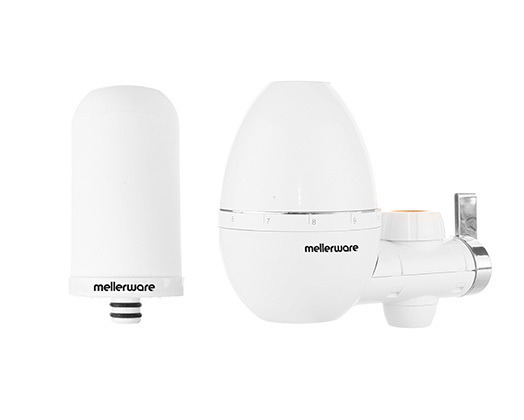 Mellerware presents the on tap water filtration system. Fit's almost any household tap and comes complete with tap adaptors and clamps. This unit includes a ceramic filter which filters up to 2000 litres of water.